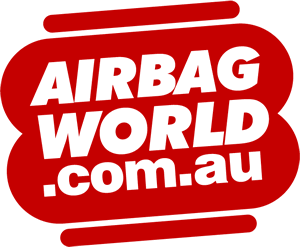 Known for high-quality, yet affordable Air Suspension components, Arnott continually seeks ways to save customers money while providing the best quality, the finest ride, and the most exact fitment possible. After remanufacturing tens of thousands of OE struts year after year, Arnott engineers began to note high failure rates in struts that could not be rebuilt. The top and bottom mounts were aged and loosened, the internal shock was no longer fully functional, and they even found previously remanufactured struts. Based on the company’s unsurpassed experience with remanufactured struts, Arnott designs all-new struts engineered for each individual application. Arnott’s completely new struts are built from the ground up with quality components including all-new, custom-valved shocks. These shocks are engineered and rigorously tested on dyno machines and then driven countless miles on Arnott’s fleet of test cars. 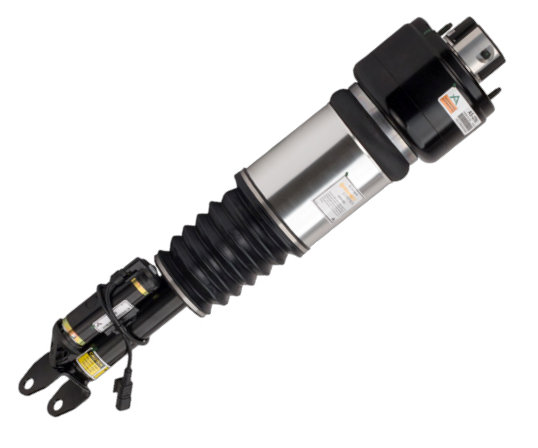 The goal is to produce air struts capable of performing as close to the OE as possible and the proof is in the driving: most drivers love the new strut’s ride, handling, and of course, the price! Many of Arnott’s new struts feature CNC-machined tops made from aircraft-quality aluminum and new steel bottom mounts that fit perfectly without vehicle modifications. All Arnott Air Struts contain longer-lasting seals, new bump stops and OE spec crimping rings. Many feature dust boot cover and aluminum cans to protect the units from road debris, and a resistor to eliminate dashboard warning lights. Arnott-designed new struts are an excellent alternative for aging air suspension systems because they provide the luxury, comfort and auto leveling of air springs but replace the aging used stock shock with a completely new shock custom-valved to provide a great ride at a more affordable price.